The Amelia Island Real Estate Today! From Amelia Island real estate experts - - Gary & Fran Farnsworth. We make buying Amelia Island area real estate extremely easy__19 years of Amelia Island real estate expertise___Knowledge/Experience does matter!_____Outstanding customer service____PROVEN TRACK RECORD!____COMPLETE Amelia Island/Fernandina Beach/Nassau MLS here TOTALLY accurate Constant daily updates on over 800 listings Free & Easy approach. Get expert Amelia Island real estate purchasing or sales advice by calling Gary Farnsworth at 904-583-5611 or email Gary Farnsworth. 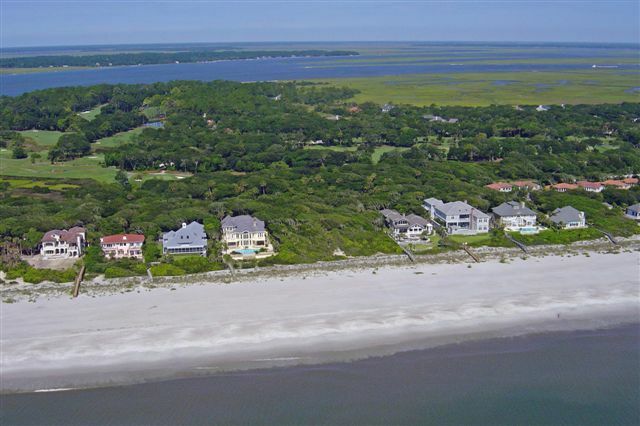 Selling: See the 2019 value of your Amelia Island area home or condo. Free property valuation. Amelia Island offers a unique non-Florida like setting with its natural scenery, wide-open beaches, sparse traffic, temperate weather and historic background that dates back to the year 1562. Amelia Island is 13 miles long and at most three miles wide, and is also home to the distinct 50-block Historic District in downtown Fernandina Beach, Florida's most northern city. However, the pristine beaches are a major attraction and there are numerous home and condo living options as well as 25 public beach accesses along the island with free parking. The resorts of Summer Beach and Amelia Island Plantation are prime real estate options and are located on the southern end of the island, where five golf courses and easily accessible sandy beaches are within a short walk or drive. The Ritz-Carlton Amelia Island and Omni Amelia Island Plantation hotels also are nestled within the southern end of the island among stately live oaks and sandy dunes. 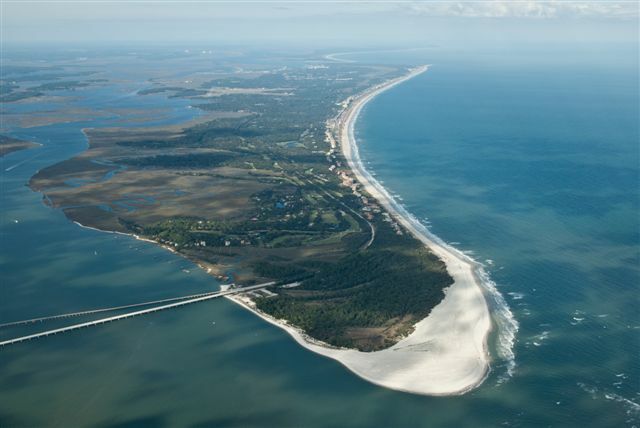 Amelia Island continues to enjoy record setting tourism and popularity. Watch a unique You Tube helicopter video tour of Amelia Island including views of Amelia Island Plantation, Summer Beach and oceanfront homes and condos. Gary & Fran Farnsworth - Watson Realty Amelia Island: Highest Total Sales - 2014, 2015, 2016, 2017 and 2018 with almost 20 years of Amelia Island real estate experience. Begin your search here for Amelia Island Real Estate...Today! Just sign up for the free emails and let us help you find that special Amelia Island home or condo.